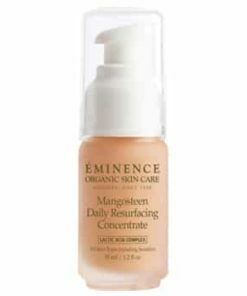 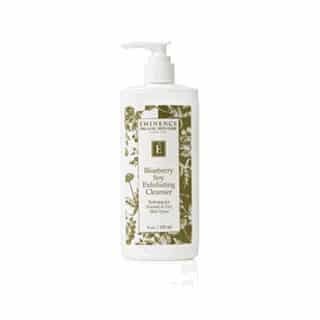 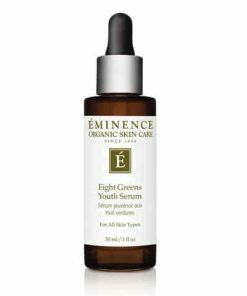 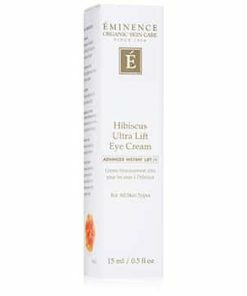 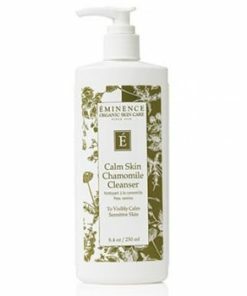 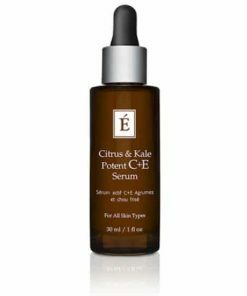 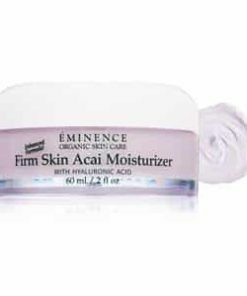 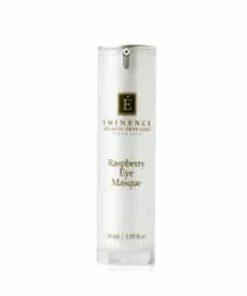 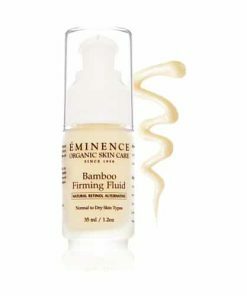 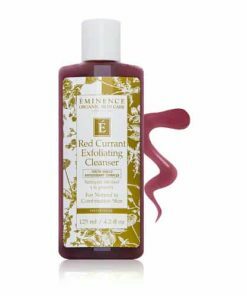 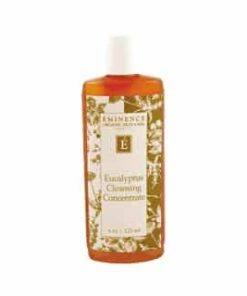 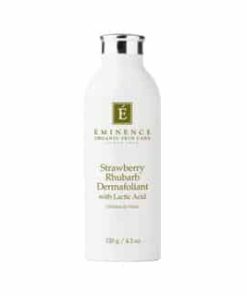 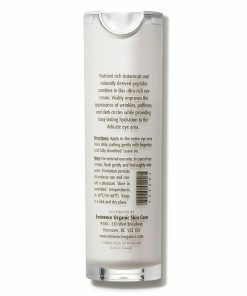 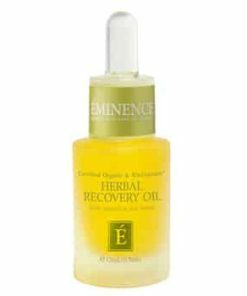 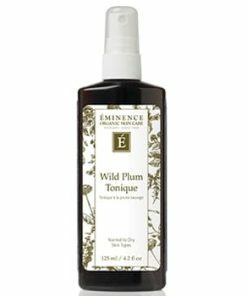 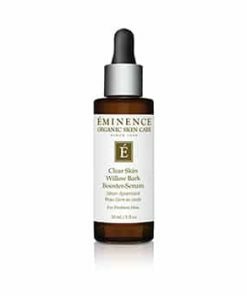 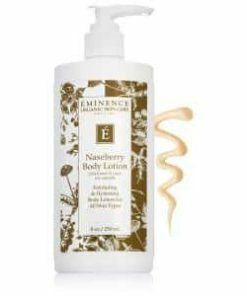 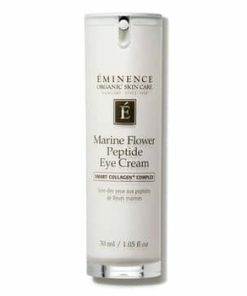 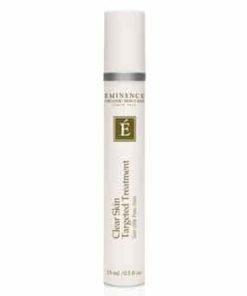 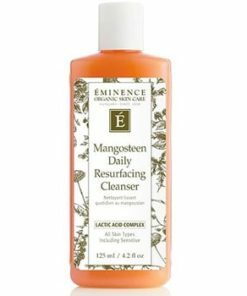 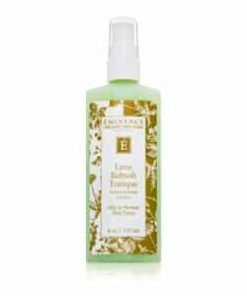 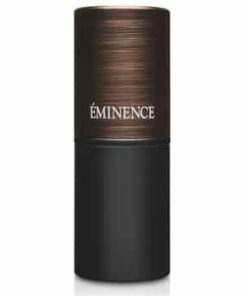 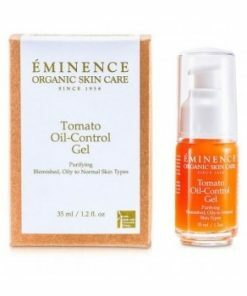 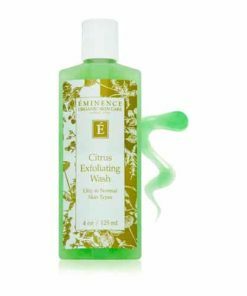 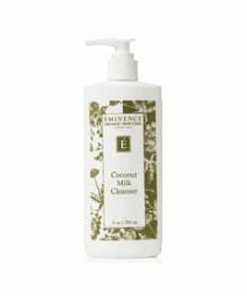 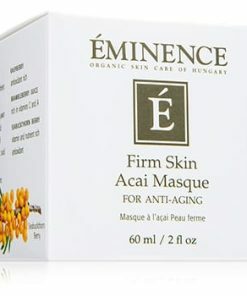 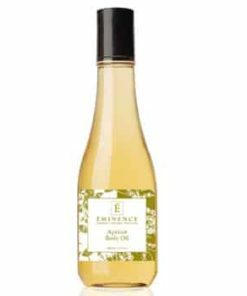 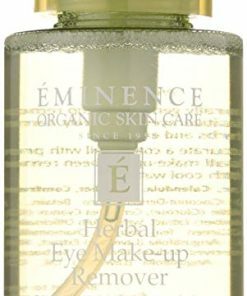 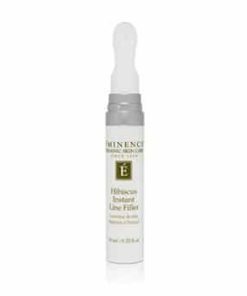 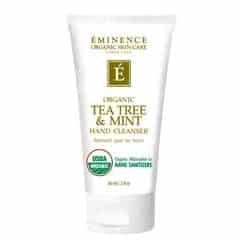 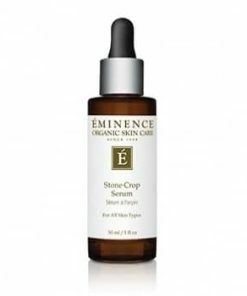 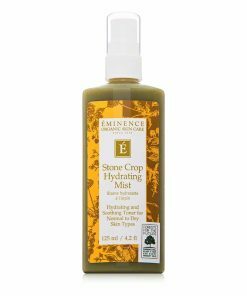 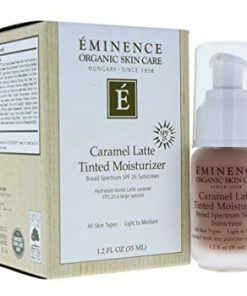 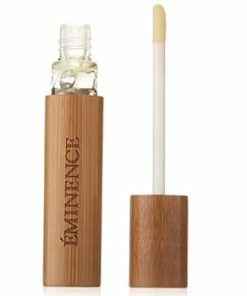 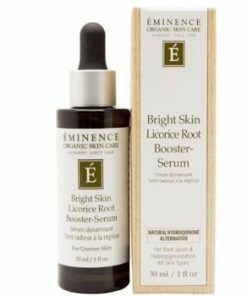 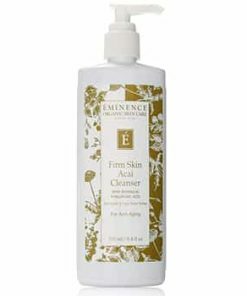 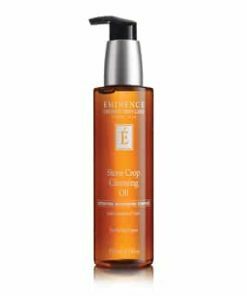 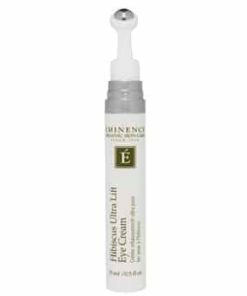 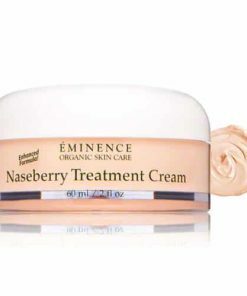 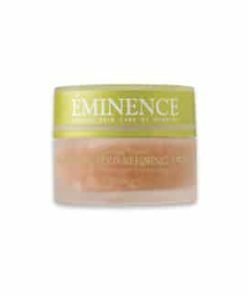 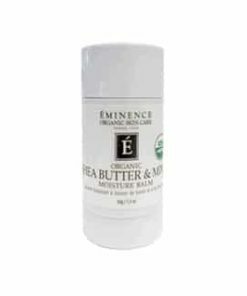 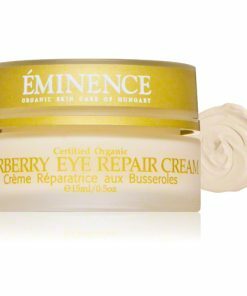 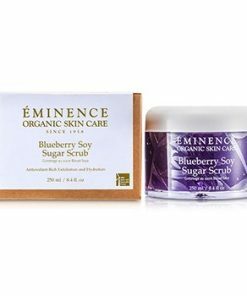 Eminence Blueberry Soy Exfoliating Cleanser multi-tasks with the utilization of blueberry juice and a mild concentration of hydration-rich salicylic and lactic acid to cleanse, nourish and gently exfoliate. 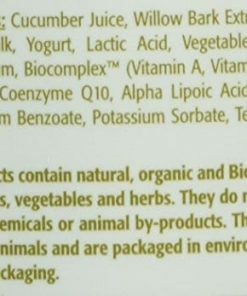 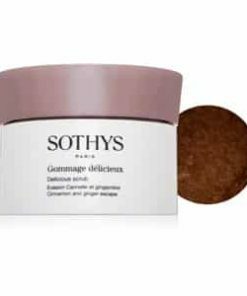 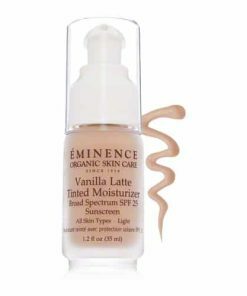 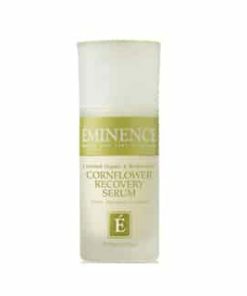 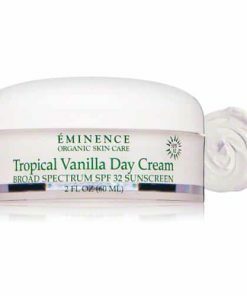 Creamy soybean milk heals and soothes, while Biocomplex firms and nutrient-rich extracts of grape, passionflower and pineapple supplement the skin with intense antioxidants. 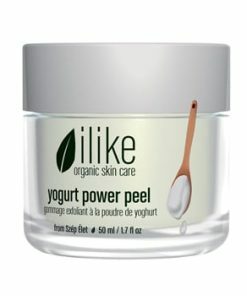 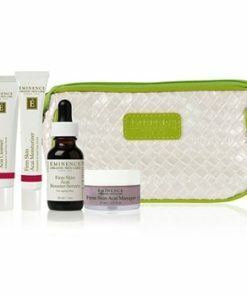 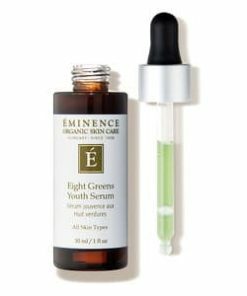 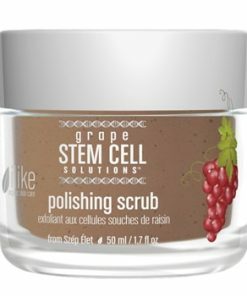 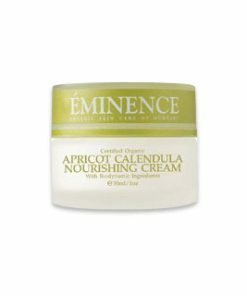 Skin that was dull and dry becomes nurtured, polished, purified and glowing. 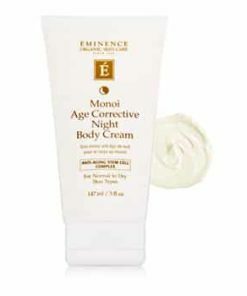 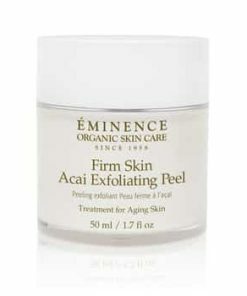 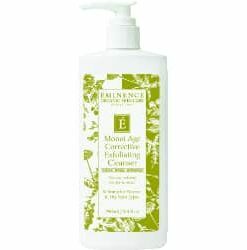 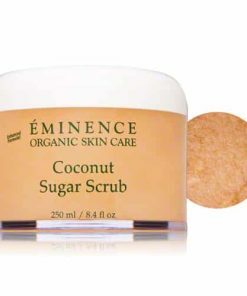 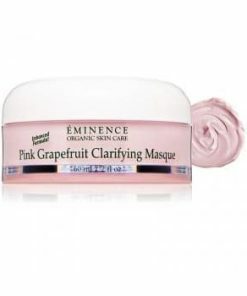 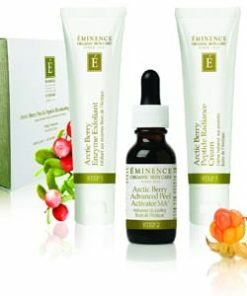 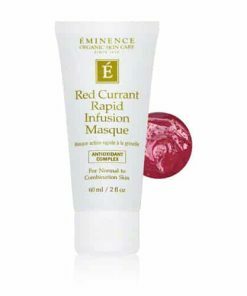 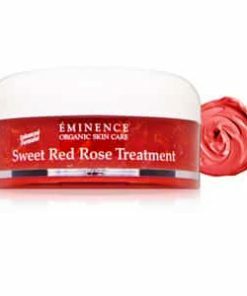 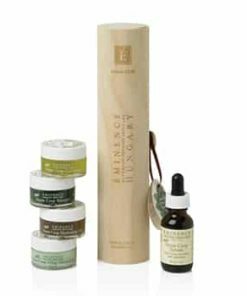 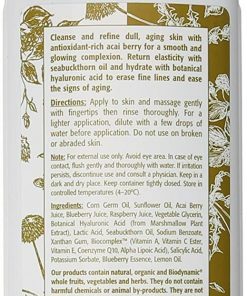 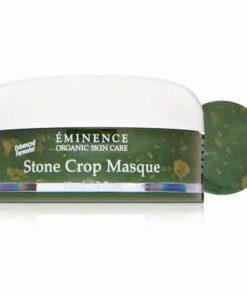 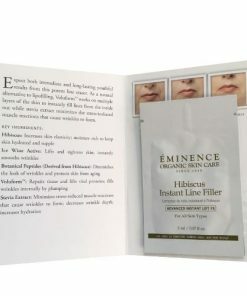 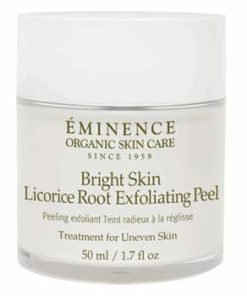 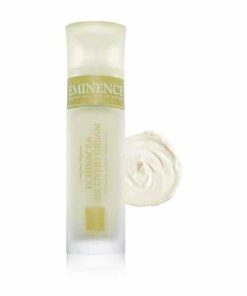 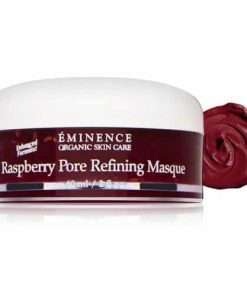 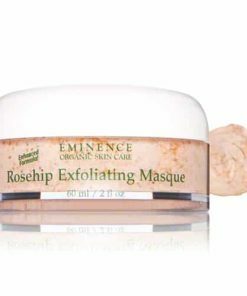 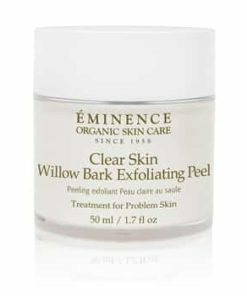 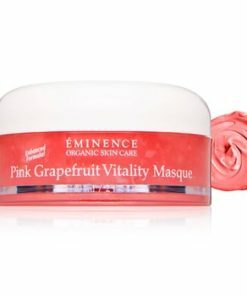 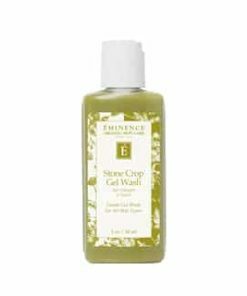 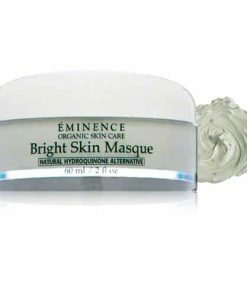 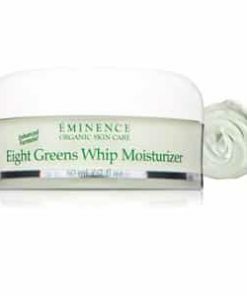 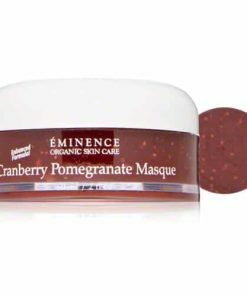 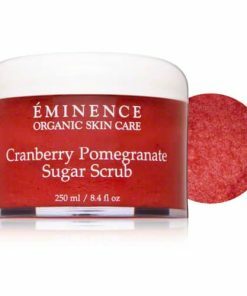 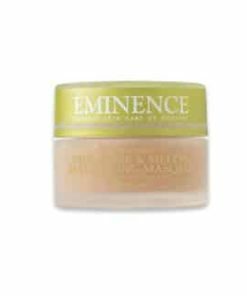 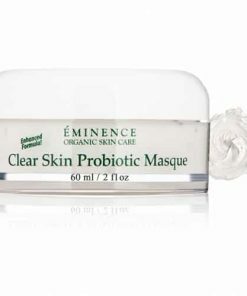 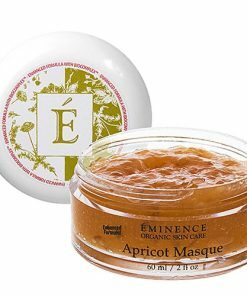 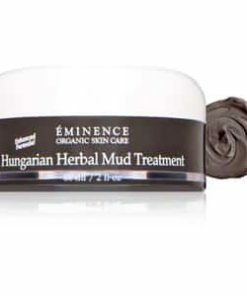 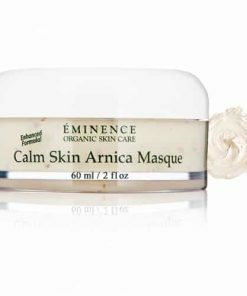 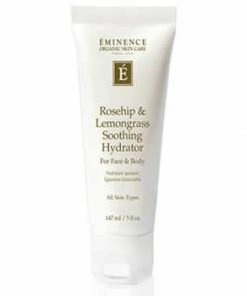 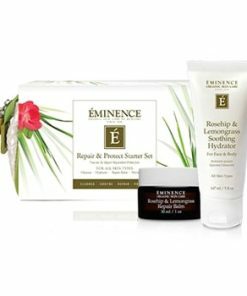 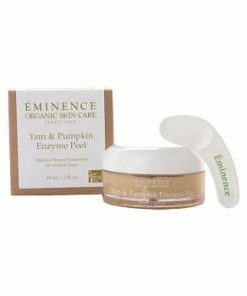 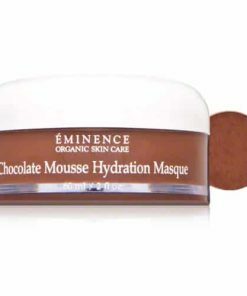 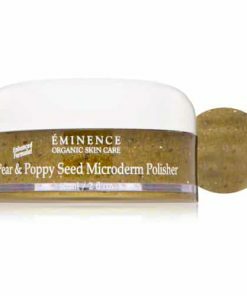 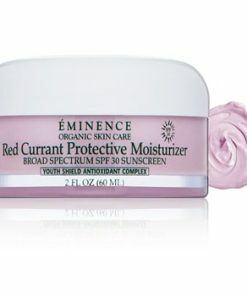 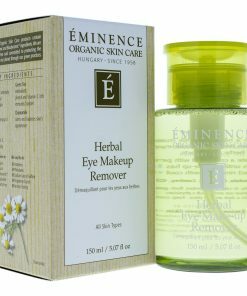 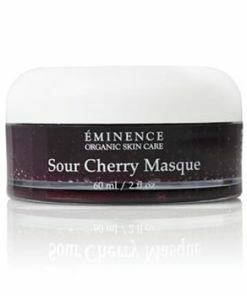 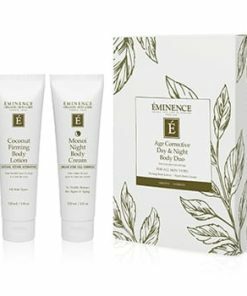 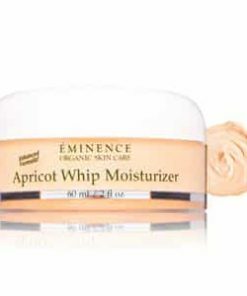 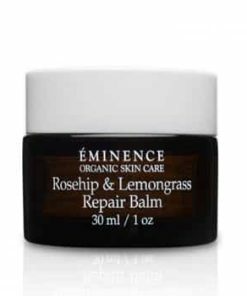 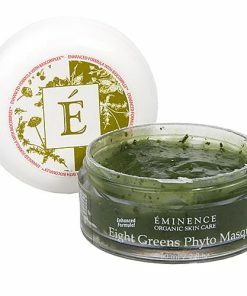 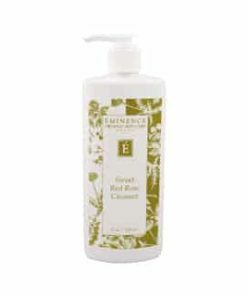 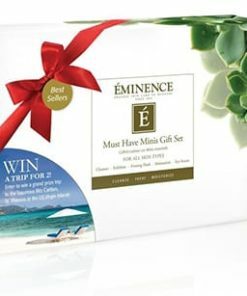 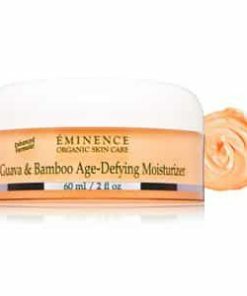 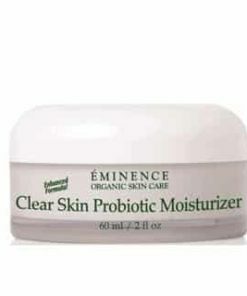 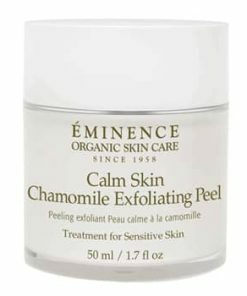 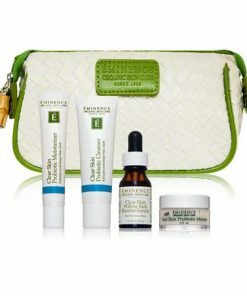 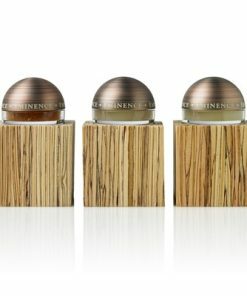 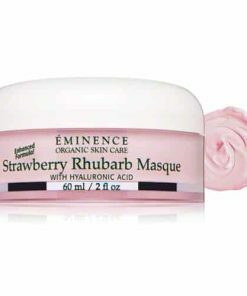 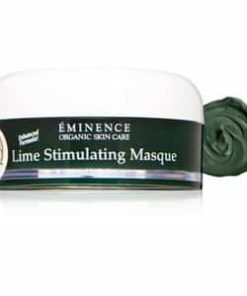 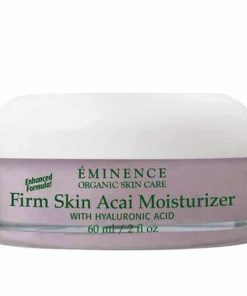 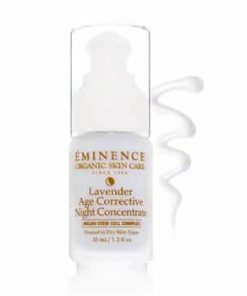 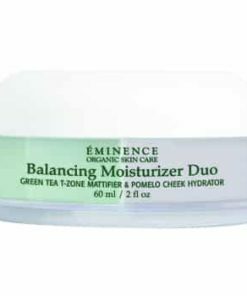 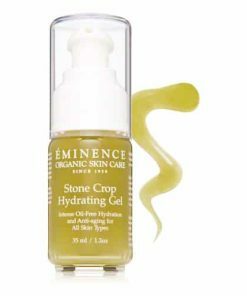 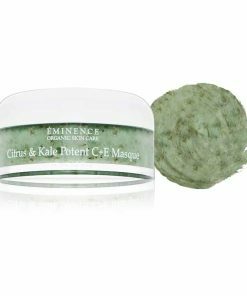 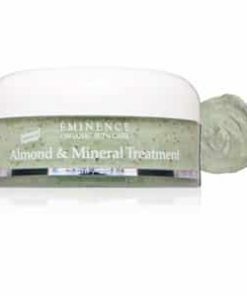 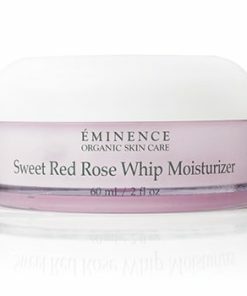 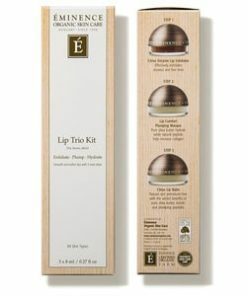 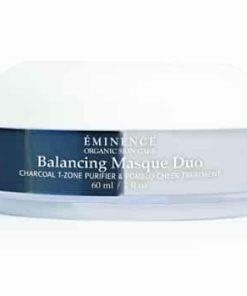 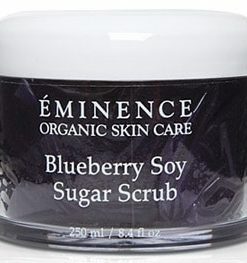 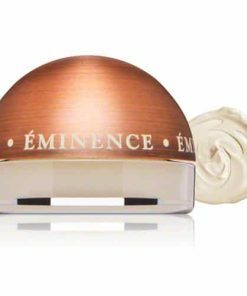 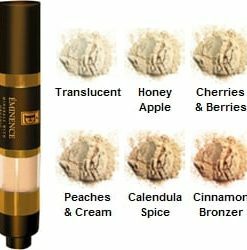 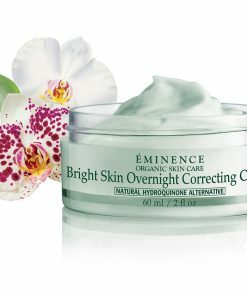 Eminence Blueberry Soy Exfoliator Cleanser polishes and smoothes skin for a flawless complexion. 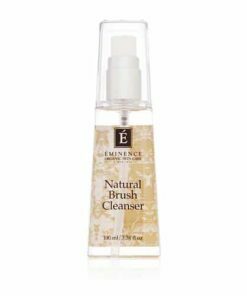 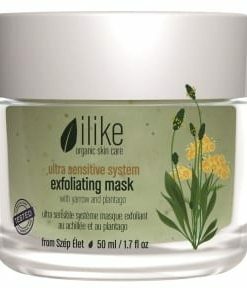 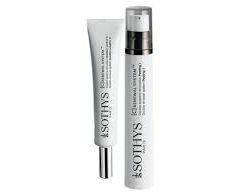 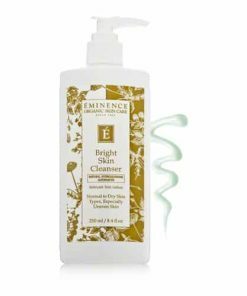 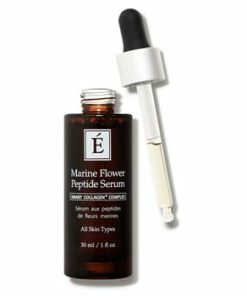 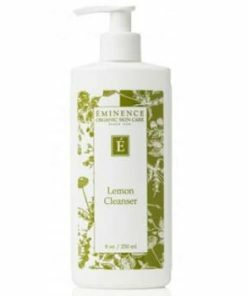 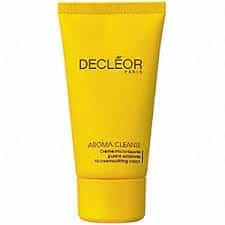 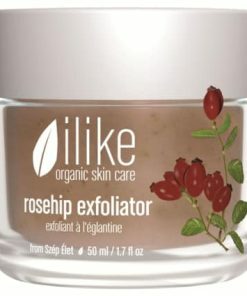 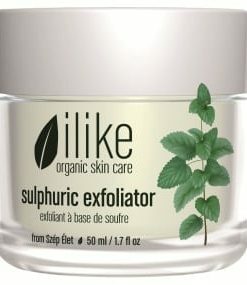 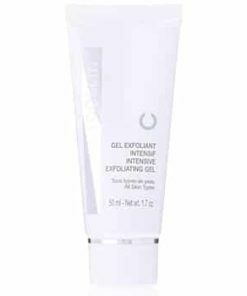 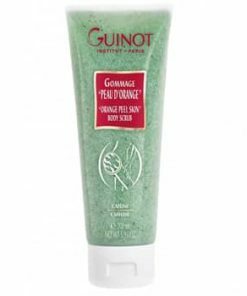 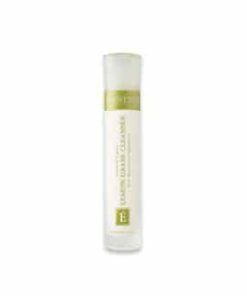 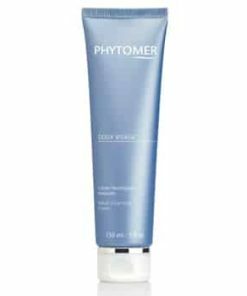 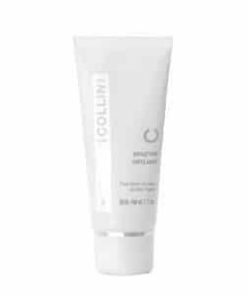 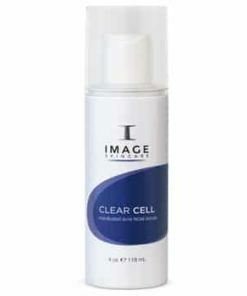 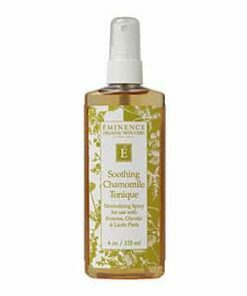 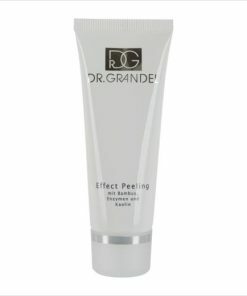 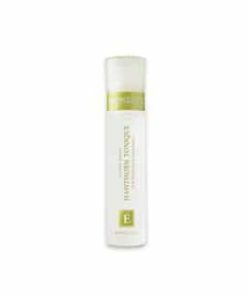 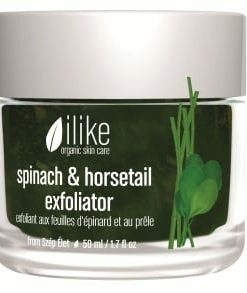 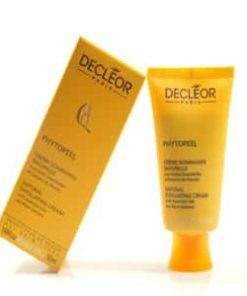 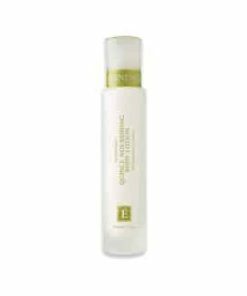 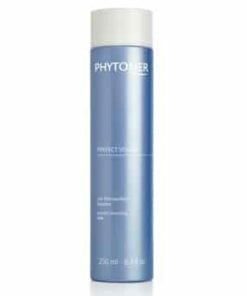 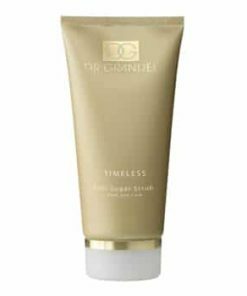 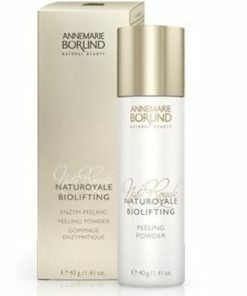 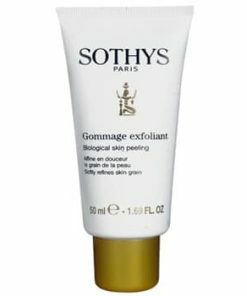 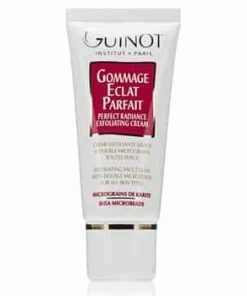 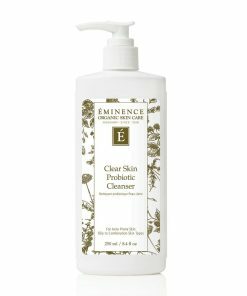 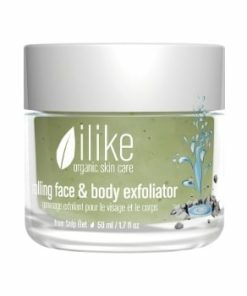 This cleanser refines dry, dull skin with naturally exfoliating AHA to reveal polished and natural glowing skin.. 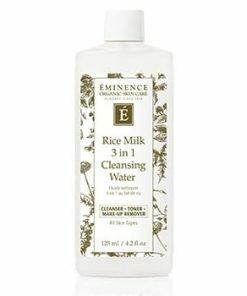 Dilute a small amount of the product with water in hands. 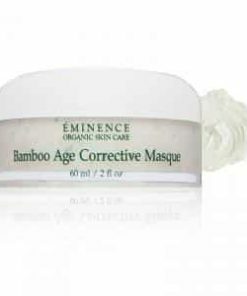 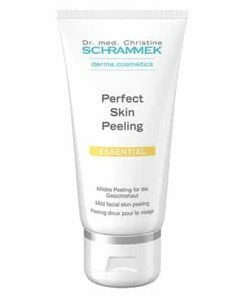 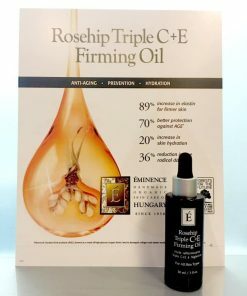 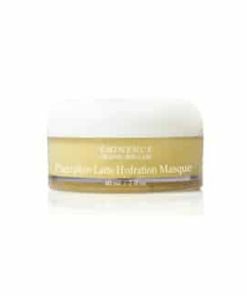 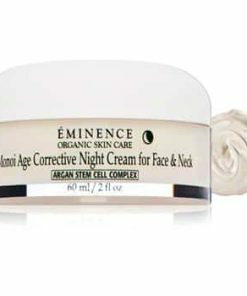 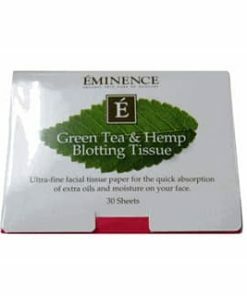 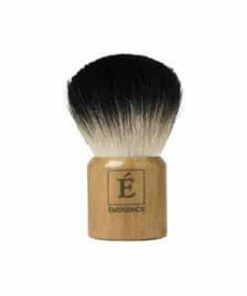 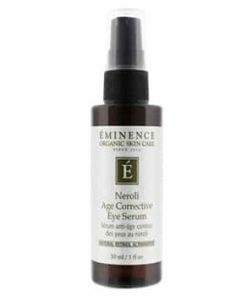 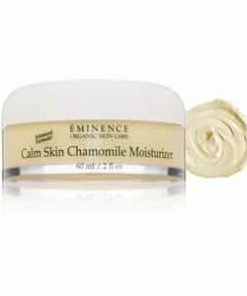 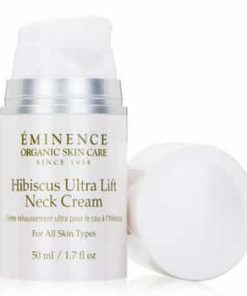 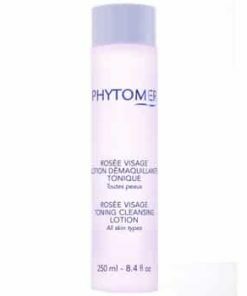 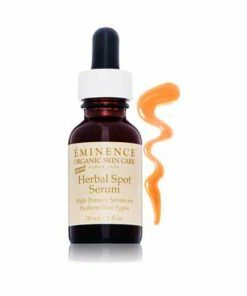 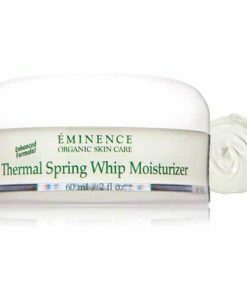 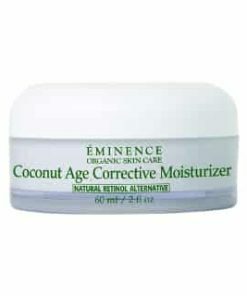 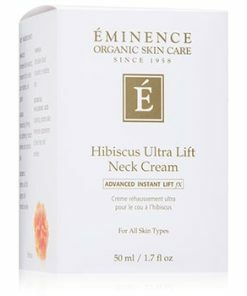 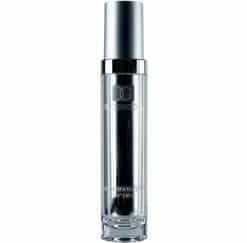 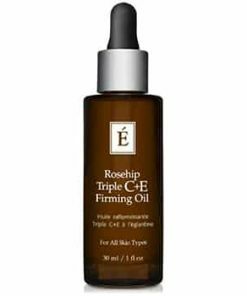 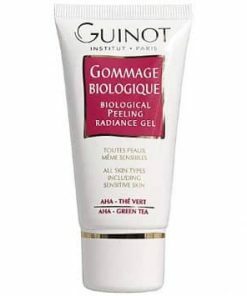 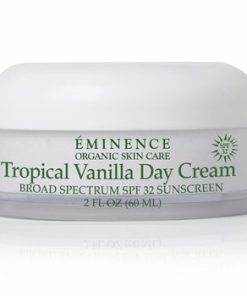 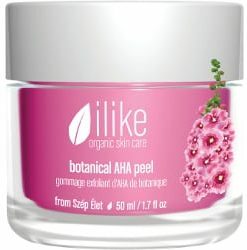 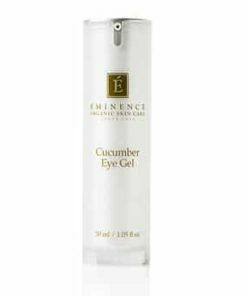 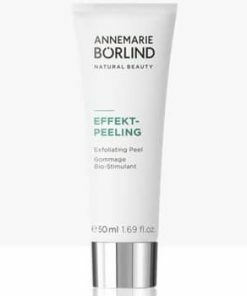 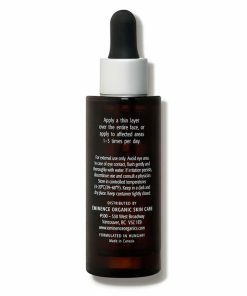 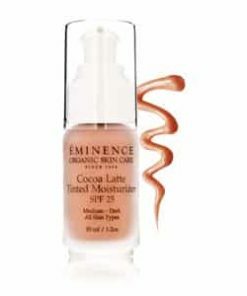 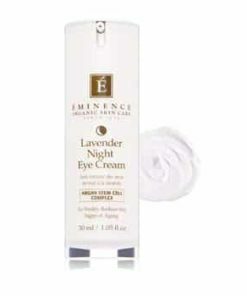 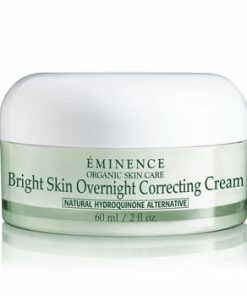 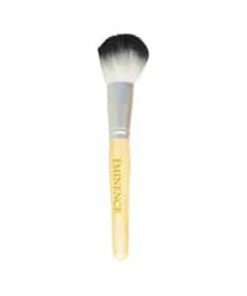 Apply and massage into skin with fingertips in a circular motion covering the face and neck for 1 – 3 minutes. 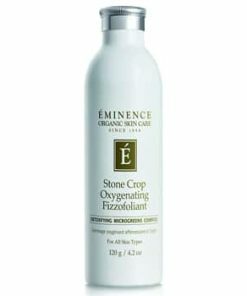 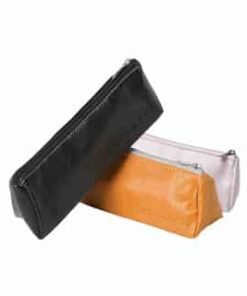 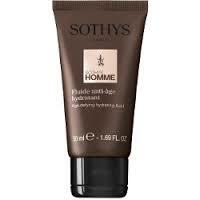 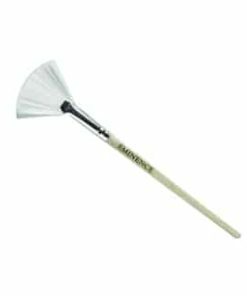 Remove with a damp face cloth and then finish with an application of toner.